Let’s be real, the way retailers connect with consumers has never been as diverse as it is today. Businesses no longer rely solely on brick-and-mortar stores, as they can access a wider audience online. And options available online are evolving too – store owners can reach even more customers through multichannel selling. Multichannel selling refers to selling products in more than one place. For example, you can have an online store, sell your products on an online marketplace, and have a buy button on your Facebook page. Selling products online gives you a chance to reach a global audience. But getting your brand’s name out there isn’t that easy when there are hundreds of thousands of other shops targeting the same customer. Increasing customer reach. 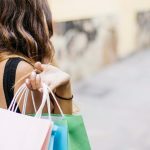 You can have a beautifully designed website and offer top-notch quality products, but if nobody stumbles upon your store, you’ll have a hard time making more sales. However, if you sell your products on your website and also list them on several marketplaces, your brand and product reach can increase significantly. Offering a convenient shopping experience. People are creatures of habit. If they are used to shopping on Amazon, placing an order on eBay or Etsy might seem like too much work. By being where your customers are, you’re making their shopping experience easy and more pleasant. Helping you understand your audience better. Selling on multiple sales channels gives you a chance to gather more information about your customers and their shopping habits. You can later use this knowledge when crafting your marketing or sales campaigns, or when deciding which sales channel should be your next target. If you’re a Printful user, another big reason to sell across different channels is that Printful makes the process more streamlined. That’s because we integrate with major ecommerce platforms and marketplaces, and manage inventory for you. Rules and restrictions. Each marketplace has its own rules you must comply with. Sometimes this means you can’t brand your store the way you’d like, or you might not be able to sell the products you want. For example, Etsy is very particular about sellers working with production partners. Inventory. Managing inventory can get difficult when selling on multiple channels. You have to make sure you have enough products for each, and that you can deliver every order on time. Fees. Many marketplaces will require you to pay fees. These can range from monthly subscriptions to a percentage of each sale. Setting up and keeping track. Every marketplace is slightly different. So setting up on each, understanding how it works, and maintaining it can take quite a bit of your time. Taxes. Managing your taxes can get complicated as you’ll have to pull and juggle data from each sales channel. But of course, these obstacles can be overcome, and they’re well worth the time and effort with the right strategy. 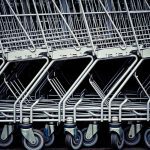 Now let’s take a look at some of the most popular marketplaces you should consider start selling on. This isn’t by any means an exhaustive list. There are countless more options, so use this as a springboard to search for more. 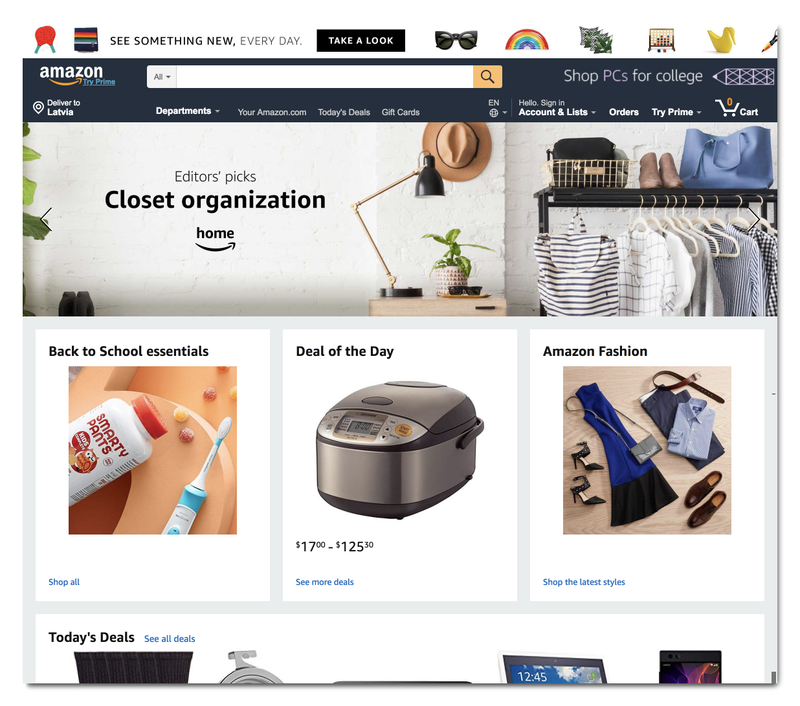 Amazon is an online marketplace giant that has over 310 million active customers and receives over 197 million unique visitors every month. In 2017, this marketplace generated $178 billion in net sales, which was $42 billion more than the year before. Besides, Amazon holds 49.1% of all online retail spend in the US, and 5% of all retail sales. Amazon has two seller plans: Individual and Professional. The Individual plan has no monthly fees and is ideal for smaller merchants who plan on selling less than 40 items a month. The Professional plan costs $39.99 a month and it’s meant for experienced, high-volume sellers. This marketplace has per-item fees, which means that you’ll be charged a certain fee for each item sold. The exact amount depends on the type of product sold and whether you have an Individual or Professional plan. You can integrate your Amazon store with Printful. We have a video tutorial to help set up your store and add your first products. As not everything is cheaper on Amazon than it would be elsewhere, competing on this marketplace can get difficult. So make sure you check out our guide to selling on Amazon to pick up a few useful tips for a successful launch of your store. It’s worth mentioning that the amount of branding allowed on your Amazon store is somewhat limited. 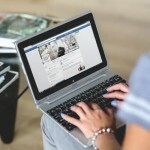 You won’t be able to display your logo or have a header image on your store’s page. eBay is another marketplace giant. It was launched as an auction-type sales marketplace, but over time, more and more sellers started opening stores to offer products with fixed prices. Today it has around 25 million sellers with over 1.1 billion live listings. And according to this recent report, these listings were checked by 175 million active users over the second quarter of 2018. Impressive, isn’t it? An insertion fee when you create a listing. This depends on your subscription level, the type of product, and whether it’s listed at a fixed price or auction. A final value fee when your item is sold. This fee is calculated as a percentage of the total amount your customers pays, including shipping and handling. 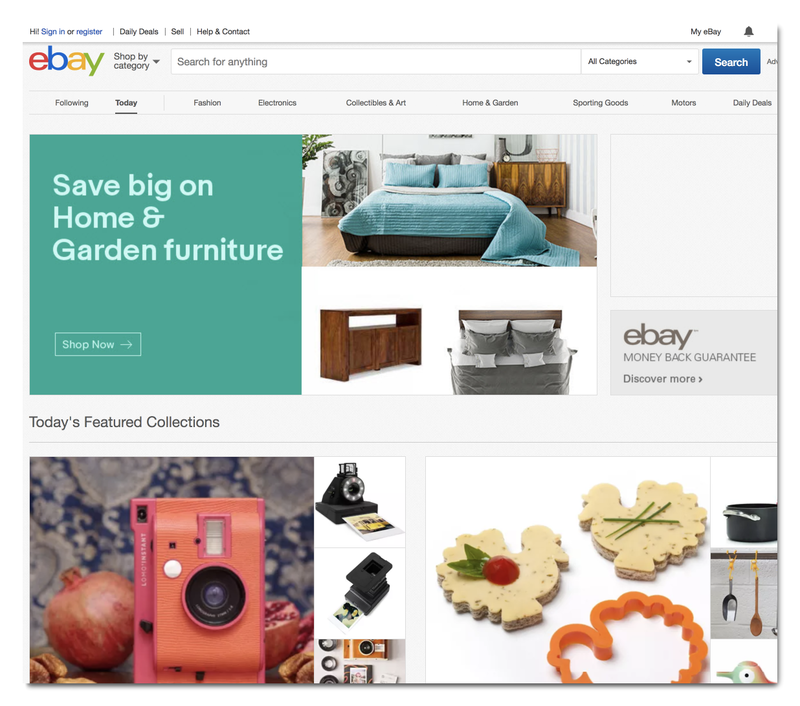 eBay has more store branding options than Amazon, so you can customize the way your store looks (eg. adding a header photo) if you want to. Printful now integrates with eBay. Watch our video tutorial to find out what you need to do to become a seller on this popular marketplace. Wish is a massive marketplace with more than 1 million merchants and 200 million users worldwide (over half living in Europe). Back in 2010, Wish was created as a wish list creating app. However, three years later, it became an ecommerce marketplace that lets small business owners and manufacturers sell their goods directly to customers on the Wish app. And today it welcomes over 5 million active customers who place around 1.5 million orders every day. Wish doesn’t have registration, monthly, listing, or any other fees, but it has a commission fee called Revenue Share. You can find out the percentage you’ll be charged by visiting Account>Settings. 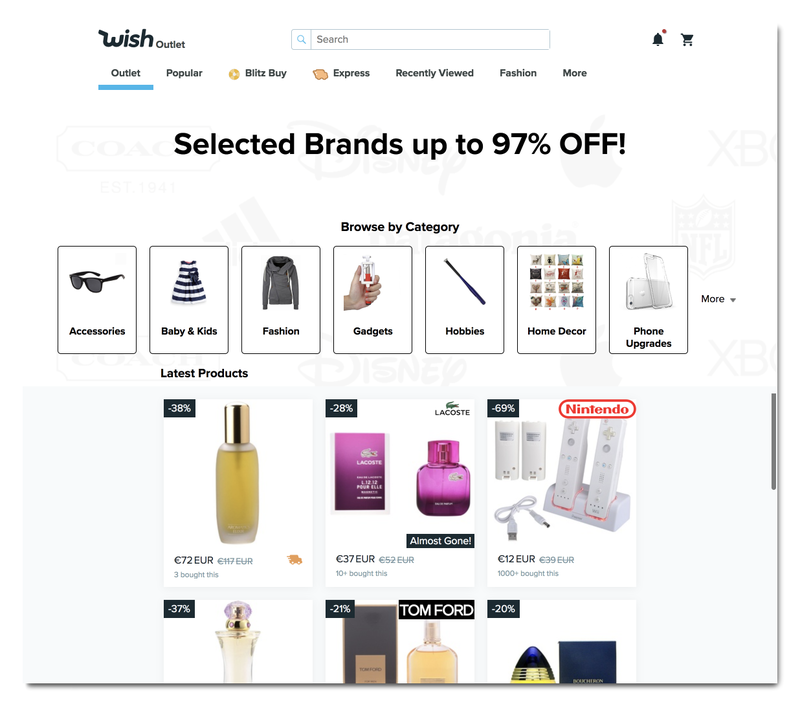 The competition can get tight on Wish, as the majority of products offered on this marketplace have incredibly low prices. But there are ways you can make this work to your advantage. 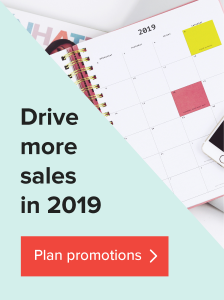 For example, you can plan a flash sale every now and then to drive up sales volume and increase your chances of being seen. Just like on any other marketplace, aesthetically pleasing products tend to sell better on Wish. In fact, Wish suggests uploading more than 5 photos per product to capture the attention of the shoppers. Short but detailed product descriptions are also important, so make sure you mention product measurements, material, care instructions or any other information that would come in handy when making a purchasing decision. Lastly, since the Wish audience is global, consider making your products available in as many countries as possible. Etsy specializes in handmade goods, vintage items, and craft supplies. 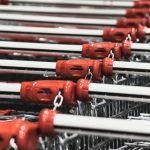 It’s one of the go-to places for online shoppers who are looking for unique products that aren’t available in big-name retail stores. 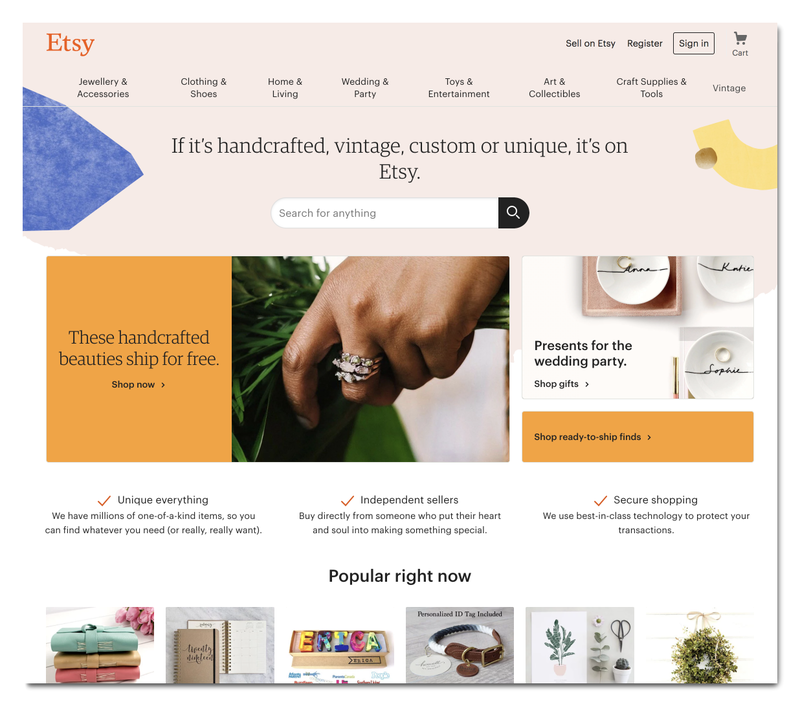 Etsy has more than 1.93 million sellers and 34 million buyers. And these numbers are likely to get even higher as Etsy recently welcomed German marketplace, DaWanda’s buyers and sellers to its platform. Setting up a store on Etsy is free and there are no monthly subscriptions fees. However, you’ll be charged for listing an item, selling it, and in a few more instances. You can connect your Etsy shop with Printful. There a few steps you’ll have to take to get started with Etsy, so make sure you watch our video tutorial that goes over the entire process. 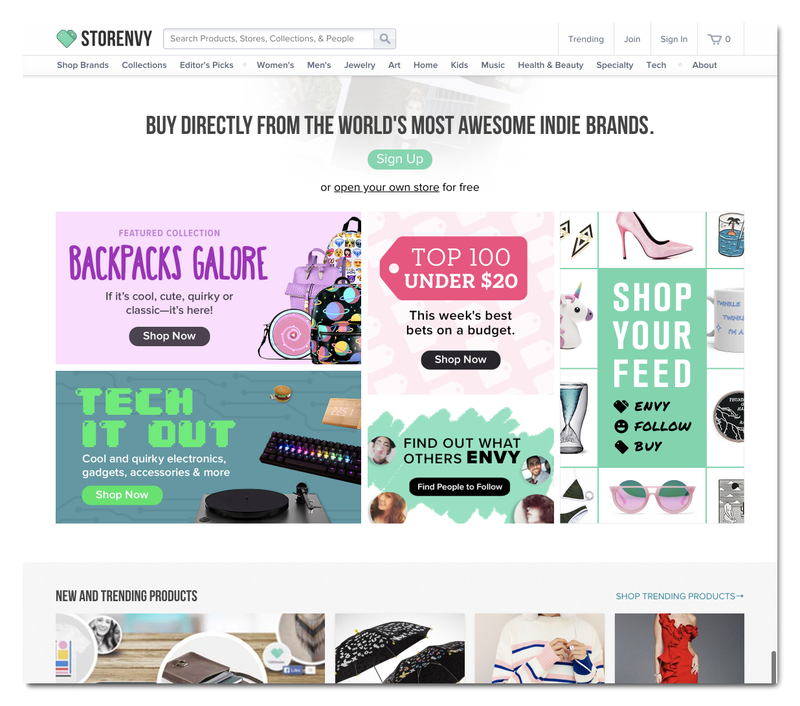 Storenvy is a unique ecommerce platform that offers both an online store builder and social marketplace. It positions itself as a place where indie brands can find their home and encounter buyers who are interested in one-of-a-kind products. Today, Storenvy has more than 60,000 merchants, and welcomes 1.5 million unique visitors every month. Sell on their marketplace. There are no monthly subscription or product listing fees, but you’ll be charged 10% for every sale made on the marketplace. Open your own store. Opening your store on Storenvy is completely free, and you get to keep 100% of your sales, minus transaction fees. However, you might be charged 10% commission fee which is called a Marketplace Assisted Sale and is applied when the customer purchases from your custom store but initially found you through the marketplace. You can create and sell print products on your Storenvy store using Printful. Watch a quick video tutorial to learn how to get started. Remember that although the big marketplaces get a lot of traffic and recognition, there is also a lot more competition. Do your research to find marketplaces that are more tailored to your niche; sometimes smaller marketplaces are more effective than the big players. Which marketplace is right for you? Product. Take in consideration the types of products that are sold on each marketplace and whether you fit in. Target audience. You want to be where your ideal customers are, so go to the marketplaces where you’re more likely to find them. Regulations and fees. Pick the marketplaces with fees you can afford and with regulations you can comply with. Competition. There is a lot of competition on online marketplaces, so you want to go where your products can stand out and where your prices can compete. Once you’ve found a marketplace that suits your needs, make sure to check whether it’s on the list of Printful ecommerce integrations. If Printful doesn’t have a direct integration with the marketplace you’ve selected, you might be able to connect with it through ShipStation. It will allow you start selling on popular ecommerce platforms such as PrestaShop, eBay, Walmart, and more. To get started, you’ll have to sign up with ShipStation. It’s a paid service, so take some time to browse and decide which subscription suits your needs. You’ll also have to sign up with your desired marketplace that integrates with ShipStation. The process is different for each one. After you’ve signed up, add your selling channel to your ShipStation account. Once your ShipStation account and marketplace are connected, it’s time to connect your ShipStation account with Printful. Take a look at the video tutorial for step-by-step instructions and more info. Note: The first orders that come in through ShipStation will show up as unsynced products. So you’ll have to manually sync the first order for every product. If you’d like to sell on a marketplace that doesn’t integrate with Printful or ShipStation, don’t worry. You can still use Printful by manually submitting the orders you receive. When a customer purchases something from you, you can manually input that order with Printful, and then we’ll print and ship it to your customer. Keep in mind that this can be time-consuming if you have a lot of orders coming in. Take a look at this video for more info on placing manual orders. Pro tip: If you’re a Shopify Plus user, take advantage of the platform’s multichannel capabilities. With a Shopify Plus account, you can push the products on your Shopify store directly to Amazon, eBay and other marketplaces. It’ll show up on the backend of your Shopify account and on your Printful account. Multichannel selling is the future of ecommerce. For one, there’s your online store. Join several marketplaces or start selling on your social media accounts by adding buy buttons to your profiles and posts. 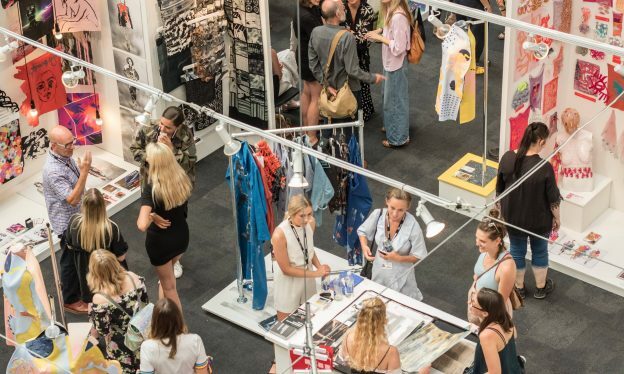 But don’t forget the opportunities brick-and-mortar can bring, so think of the ways to take your brand offline, like opening up a pop-up shop or attending a craft fair. Without a doubt, expanding your selling channels may be a challenge, but it’s definitely worth a try. So pick your sales channels wisely and be sure you can handle the increase in sales. Do you have any multichannel selling tips? Share in the comments! This article was originally published in April 2016; it has since been updated.